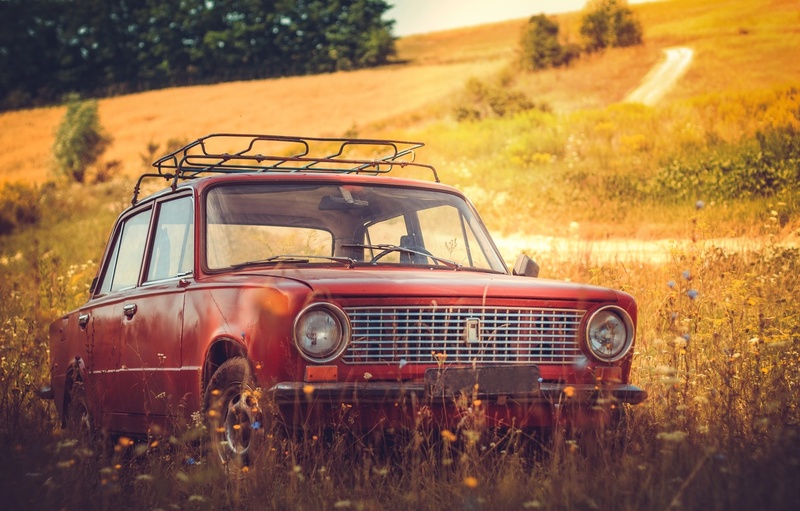 If an old junk car is taking up space in your driveway or garage, you will most likely want to get rid of it as soon as possible. Whatever condition your vehicle may be in, don’t be in a rush to sell it. Although it may give the look of a vehicle used in a demolition derby, its engine parts and panels are probably worth something. Before you get rid of the car, thoroughly consider all your options and go for the one that gives you the most money while not giving you too much trouble. The following tips should help you determine the option that could suit best. Most individuals look for cars that run, no matter how old they are. If your vehicle is not in running condition, chances that an individual may be interested in buying one are slim, unless of course, the vehicle is a sought-after classic. In such a case, the body may be quite valuable too. If your junk car is just another of those regular ones, selling it to a junkyard owner or dealership that pays cash for such clunkers, is a much better option. Used vehicles are often bought by auto dealerships. Studies show that most dealerships across the country make more profit from selling used cars than brand new ones. For a car to be valuable to a dealership though, it has to be in a good condition. Dealers don’t really mind replacing an automobile’s tires or a couple of faulty engine parts, but they don’t want to invest a lot on a vehicle to sell it. As a result, they usually don’t offer good money for junk cars. Most salvage yards have “cash for cars” programs, which are the best if you are looking to sell a vehicle that is not in running condition. These programs offer money for other parts of the car that are usable even when the car is broken or un-drivable. Moreover, these salvage yards offer much more money than any other places would for a junk car, and additionally offer free towing service. If you have a junk car that you want to get rid of quickly, 1888cashforcars.com is probably the best option for you. They are popular for being a reliable and quick service that gives you good money for an old clunker. In addition to that, they offer free towing service, so you don’t have to go through all the hassle to take the car to a dealership or junkyard.